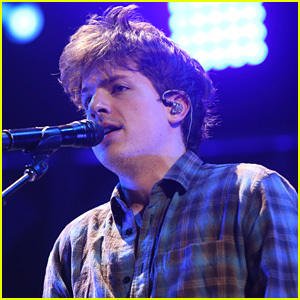 Charlie Puth is teaming up with Boyz II Men on his latest song, “If You Leave Me Now,” which you can listen to right here! 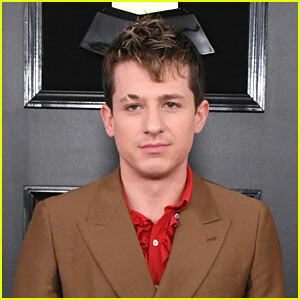 Charlie unveiled the track on Thursday (January 4) as thanks to his patient fans. “So I have good news and bad news. The bad news is that I have to push the album release date. I’m producing this album all myself and with that comes a lot of work, and in my opinion, the album is not perfect yet. 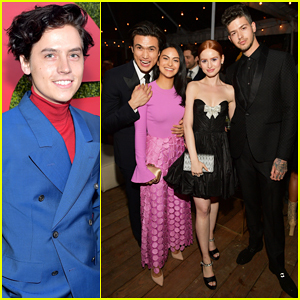 However, it will still come out this year, and soon,” he wrote on Twitter. 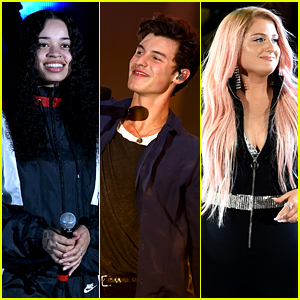 Voicenotes will now be released on May 11. 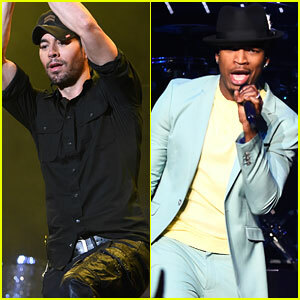 Listen to “If You Leave Me Now” below! You can also download the song on iTunes. 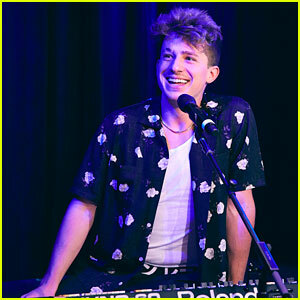 Charlie Puth Confirms He's Dating Singer Charlotte Lawrence! 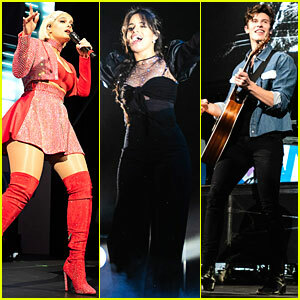 Bebe Rexha Brings The Sparkle to Poptopia 2018! 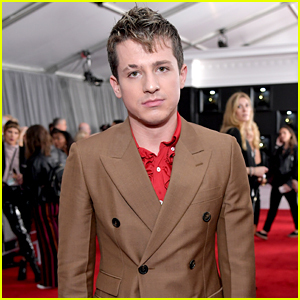 Halston Sage Seemingly Confirms Relationship with Charlie Puth - See the Photo! 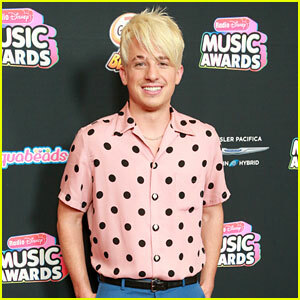 Charlie Puth Debuts New Blond Hair at Radio Disney Music Awards 2018! 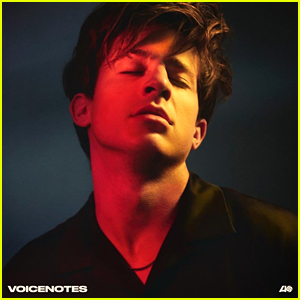 Charlie Puth: 'Voicenotes' Album Stream & Download - Listen Now!